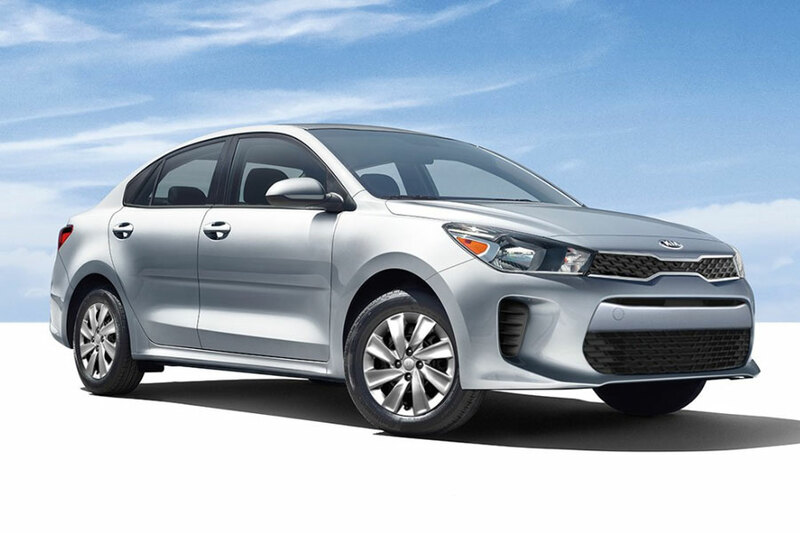 If you're a driver in the Greater Orlando, Florida area who is on the hunt for a new sedan, then look no further than the new 2019 Kia Rio Sedan. 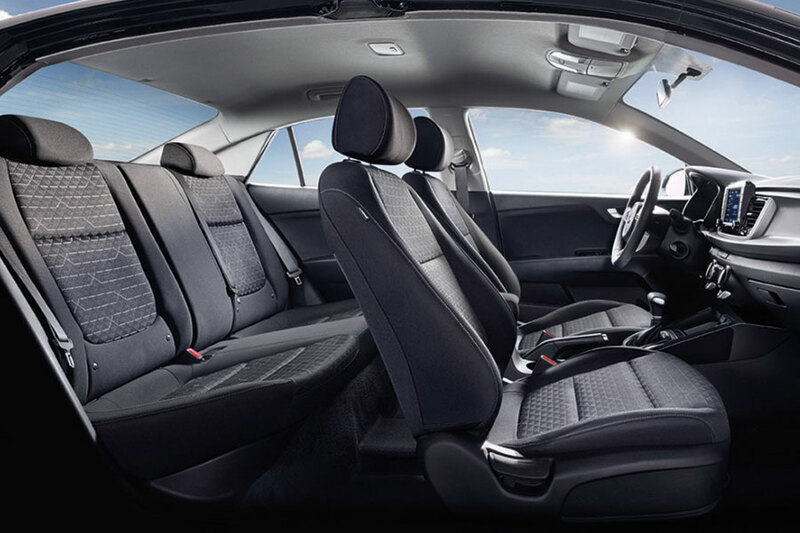 Drivers of the new Rio will love the all-new redesigned cabin space and performance features. Plus, the available safety and technology features will improve the commute of any driving on the I4. If you would like to see more about the new Rio, visit us at Orlando Kia West today! New to the 2019 Kia Rio is the re-engineered 6-speed automatic transmission and engine enhancements. 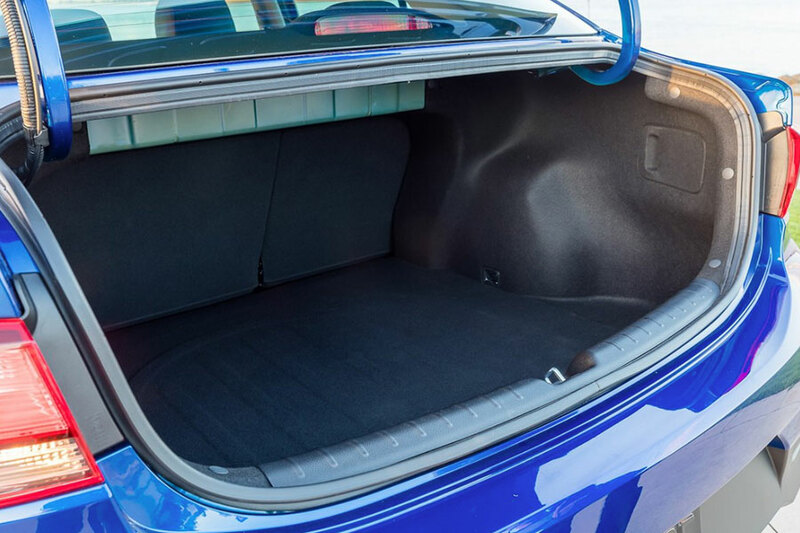 It’s features like this that make the new Kia Rio not only fun to drive, but also efficient. Also when you take into account the responsive handling and the Advanced High-Strength Steel Frame, you’ll have a sedan that's perfect for your everyday commute. For those sedan drivers who want a more personalized car shopping experience, schedule a test drive of the new 2019 Kia Rio with us today. During your test drive, make sure you ask our sales team about the updated braking system and the Motor Driven Power Steering found in the new Rio. We at Orlando Kia West are proud to offer a vehicle with such advanced safety features like the new 2019 Kia Rio. These safety features can include the advanced airbag system that covers the Kia cabin and the Smart Control Features that help you keep control in different driving conditions. If you’re looking for a new sedan that has advanced safety features, upgrade to the new Kia Rio with us today. Bring in your current vehicle, truck or SUV and trade up to the new Rio. Use our online Trade-in Calculator to discover the current price of your car and see for yourself how easy it is to trade-in with us today. Always be looking ahead with the advanced technology features found in the new 2019 Kia Rio. The new Rio comes with an array of amenities that are designed to help keep your attention on the road. From the available Forward Collision-Avoidance Assist to the Forward Collision Warning, this new sedan is designed to help keep you safe. We also encourage drivers to check out our Orlando Kia West Kia Warranty. We have a lot of confidence in the durability of our new vehicles, so much so that we are offering a Kia 10-year or 100,000-mile warranty on the new 2019 Kia Rio. Have peace of mind against unforeseen service repairs and stop into Orlando Kia West for more information today. Stop in today and see how the new Kia Warranty is working for you! For those St. Cloud drivers who are just beginning their new car search, stop by our Kia dealership today. When you visit us at Orlando Kia West, you get top of the line service from a team that is highly trained in all aspects of the car buying process. Plus, we also have finance and vehicle service associates onsite for all your other Kia needs. If you have any questions about the new Kia Rio, or any other Kia model, contact our friendly team today. We are more than happy to help you any way we can.